I couldn’t be in Mumbai at a better time than now, just before the big Ganesha Festival. “Ganeshotsav” is a ten-day festival that starts tomorrow, September 18th. 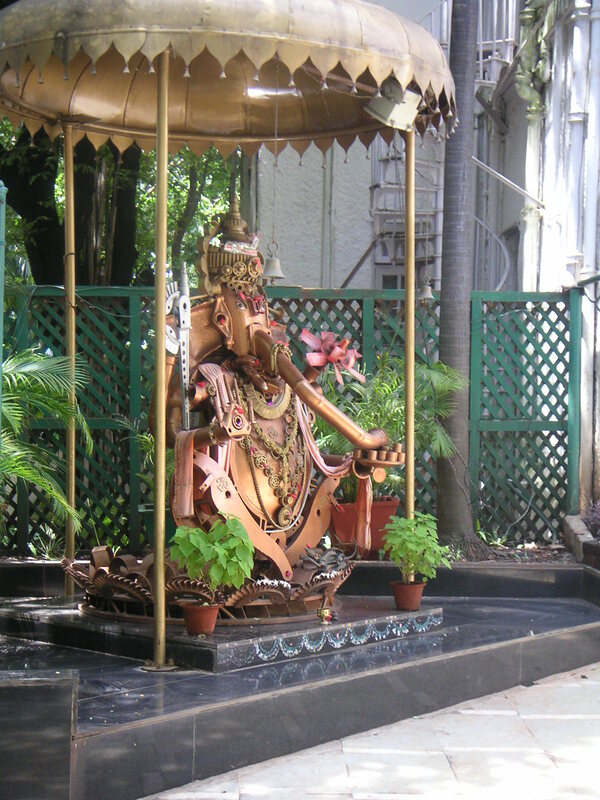 The purpose of the festival is to worship Ganesha, the elephant-headed Hindu god of prosperity. Traffic is supposed to be horrible, too. 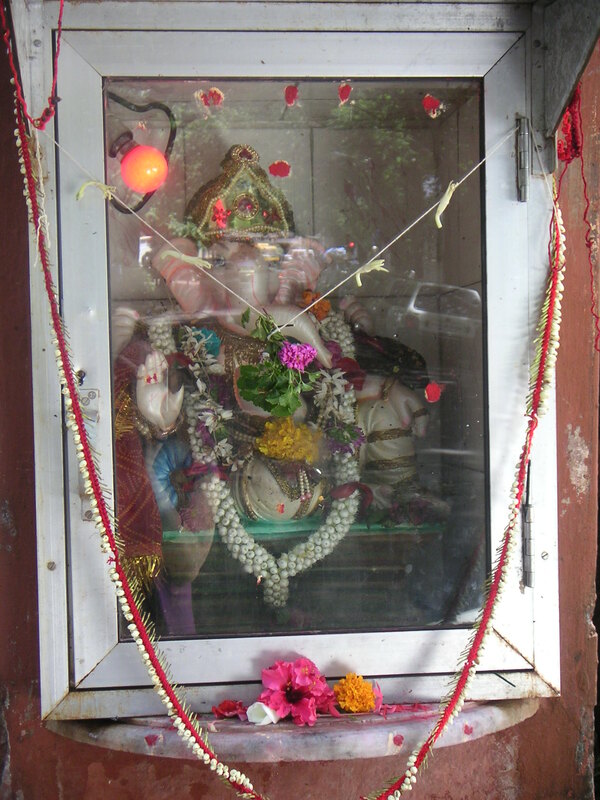 The point of the festival is the submersion of idols of Ganesha in the sea. Submersions are staggered, happening one-and-a-half, five, seven, and ten days after the beginning of the festival, and are preceded by parades and revelry in the streets. The big submersions happen on Chowpatty Beach, and it’s supposed to be unbearably crowded near there for the next week. At this time, I know very little else about the Ganesha Festival, but I will certainly keep track of it starting this weekend. 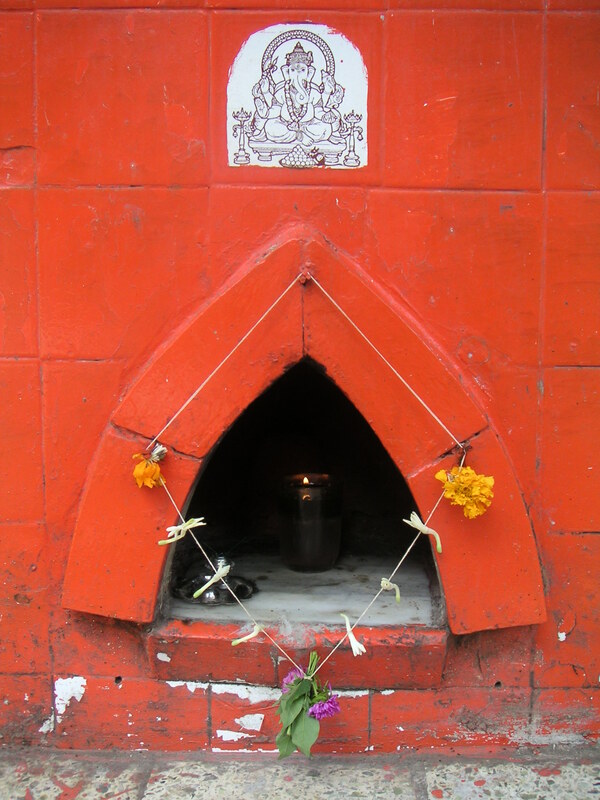 I’m definitely keen on finding my own little Ganesha idol, so I may go on a quest for that later today. Gotta get in the spirit, you know?